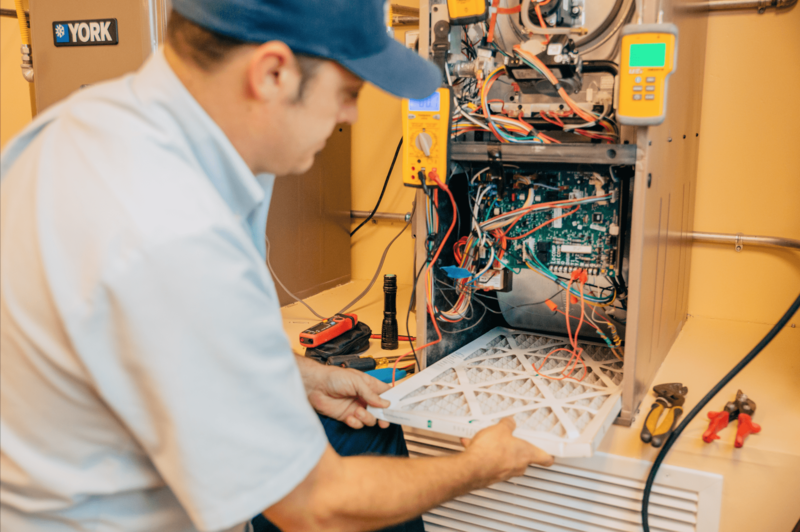 When considering upgrading a home air conditioning system, many factors come into play such as comfort, efficiency, cost, and warranty. But, how many homeowners think about the air quality inside of their home when making such a purchase? There are a few ways to achieve the best air quality in your home like high-grade filters, but ultra-violet light for air conditioners is an addition that every homeowner should consider. UV Light was originally invented for the treatment of tuberculosis back in 1903 by Niels Finsen. He even won the Nobel Prize in Medicine for his groundbreaking discovery. UV light is a highly effective sterilization tool, and its use is widespread throughout the world. UV lights are used in disinfecting surfaces for bacteria and viruses, hygiene and infection control, and germicidal UV light applications can even be used for systems that need sterilization of water, air, and surfaces. Why Should Homeowners Consider UV light technology? Germicidal UV lamps are often used in HVAC systems to treat the air and sterilize any harmful pollutants and contaminants in the air. This is especially helpful for asthma sufferers and people with respiratory problems. 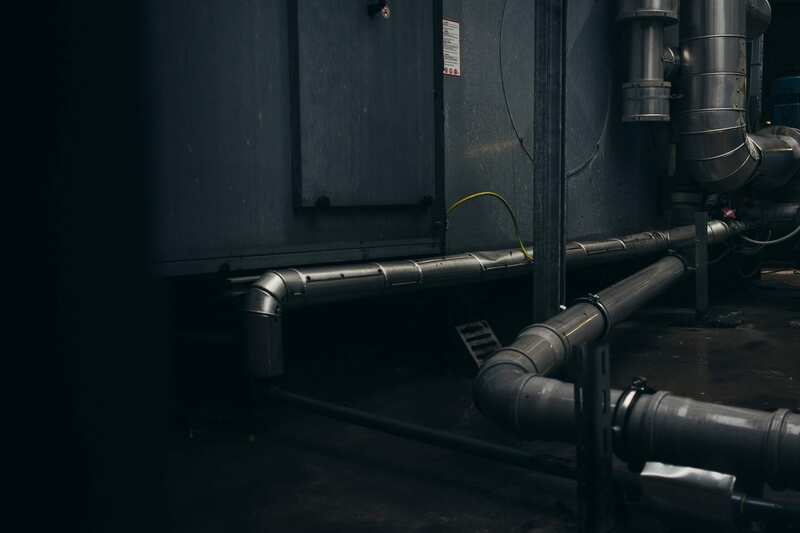 Mold, mildew, and bacteria growth are also common in HVAC systems and over the years, this type of growth can build up and enter the air you and your family breathe. 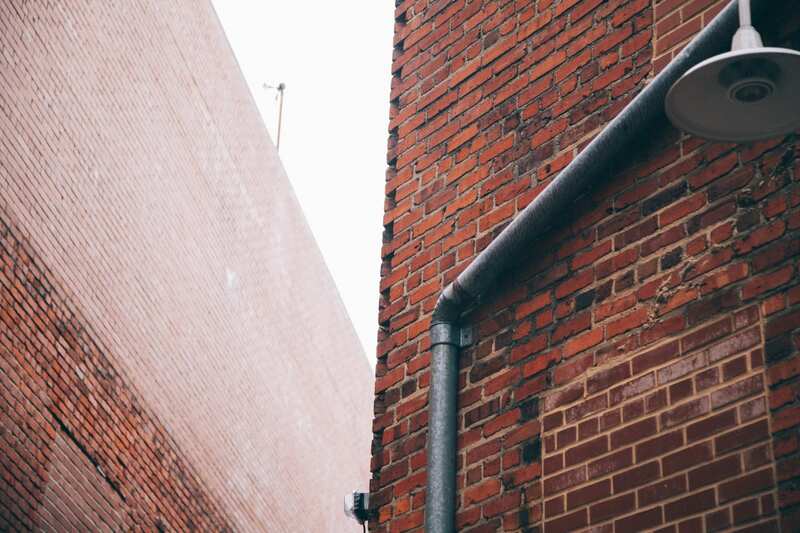 Because HVAC systems are removing moisture from the air, the components can become damp themselves, providing the ideal space for growth. Does UV Light Technology Really Work? Yes, it does. UV light technology for air conditioners has been scientifically tested and proven to reduce fungal contamination inside of air handler units and reduce airborne pathogens. However, it is important that the UV light is installed properly, or it will not be as effective and a waste of money. How Many Types of UV Lights For Air Conditioners Are There? There are two basic types of UV light systems for an HVAC system. Homeowners can choose an air sterilizer or an air handler coil sterilizer. The UV light for air sterilization cleans the air as it moves through the air conditioning system. This type of UV light is installed in the air return and turns on when the fan begins running, and it turns off once the system is shut down. Air handler coil UV light sterilizers are installed near the coil. This type of UV light runs at all times and prevents bacteria and mold from developing on and near the coil. Both UV light systems are beneficial in their own way, and homeowners can also choose to install both types to ensure all air and components of the HVAC system are free from harmful bacteria, growth, and pathogens in the air. Are UV Lights the Only Way to Ensure Indoor Air Quality? Do UV Lights For Air Conditioners Require Maintenance? Once properly installed, UV lights do not need regular maintenance. 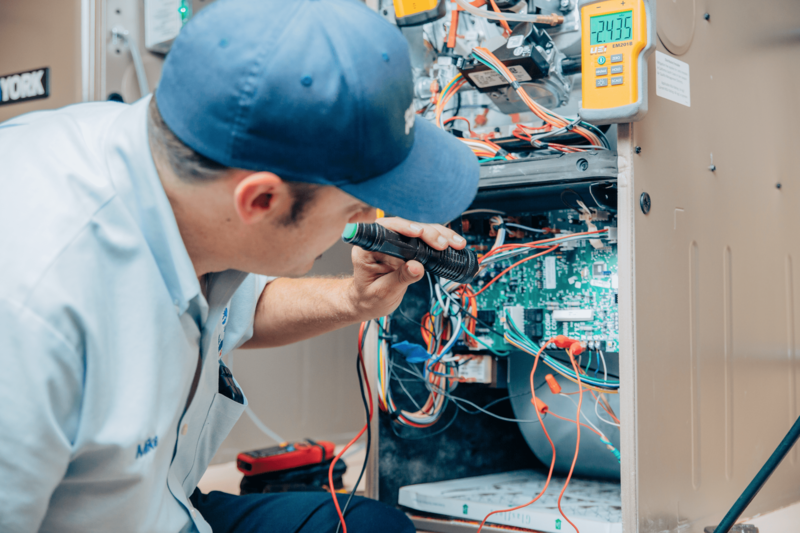 However, during annual or preseason maintenance tune-ups, ensure that your HVAC professional is aware that the system has a UV light installed. A specialist will be able to change the UV bulb and ensure it is working how it should. Can Homeowners Install UV Lights Themselves? If a homeowner is mechanically inclined, they can likely install a UV light system. However, if the UV light is not placed correctly, or the right UV light is not used, it will be ineffective. It is important to hire an HVAC specialist to install any UV light systems. They will check to ensure the right UV light and placement is correct for the light application, gauge surrounding temperatures and humidity levels, as well as the reflectiveness around the UV light. All of these factors need to be addressed for the UV light to work as it should. Yes. Although UV light is a type of radiation, it is completely safe in the application for sterilizing air and surfaces. However, homeowners should never look directly into the light once it is activated. UV light can damage eyes, just like staring at the sun. UV lights for air conditioners are not cheap, but once installed, there is little maintenance throughout the year. Depending on what type of air conditioner a home has, and what their overall goal is, a UV light system can cost anywhere from $500-1,500. If homeowners want to install both an air sterilizer and a coil sterilizer, the cost may be a little more. Does Bill Howe Heating & Air Provide Free Estimates? Yes. Bill Howe Heating & Air home comfort advisors often recommend the addition of a UV light when putting together an estimate for a new installation. If the home already has a system, our specialists will visit the home and determine the best solution and provide a no obligation, free estimate. If you want the best indoor air quality, call the experts in heating & air conditioning at 1-800 Bill Howe (245-5469) today.